The five-year-old was a close second with 132lbs in the Star Kingdom Stakes on heavy ground at Rosehill on March 30. "He ran out of his skin and he's improved out of He's remained in Sydney since which gave him the time to get over it and has trained on perfectly since." 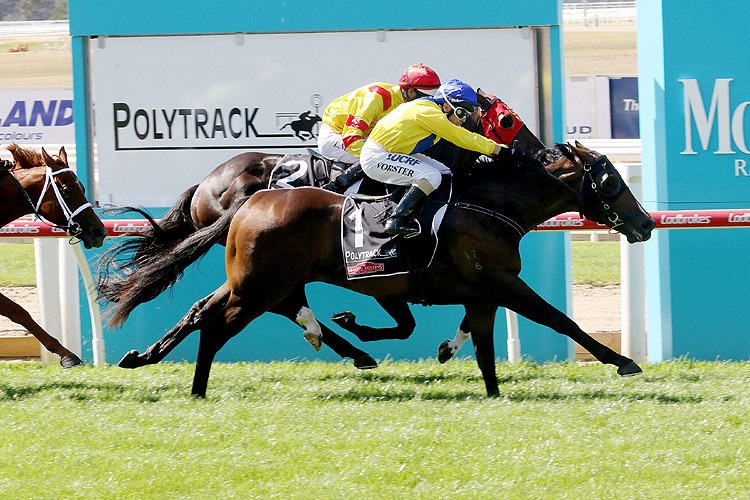 With I'm A Princess to carry 117lbs, Sam Clipperton takes over on Saturday.